UK: The UK's energy department has announced £290 million (€326 million) will be available to less established technologies in the next contracts for difference (CfD) auction. The long-awaited second round, following the first competitive auction in February 2015, will be open to offshore wind, waste-to-energy technologies, biomass, wave, tidal and geothermal projects. The application process will open in April 2017, the government said. Projects will have two delivery years: 2021/22 or 2022/23. Offshore wind projects with delivery for 2021/22 will have a maximum strike price of £105/MWh (in 2012 prices). Projects for the latter delivery period will have a strike price if €100/MWh. Contracts will provide support to the projects for 15 years. According to the nature of the CfD auction, offshore projects will be expected to bid lower than the strike prices. In the first auction round in 2015, offshore wind prices were around 20% lower than the set strike price. The £730 million set aside by the UK government in November 2015 for CfD auctions remains in place to be used by 2020. "It's great news that the government is supporting offshore wind. This will enable our world-leading industry to deliver significant investment to the UK. The competitive auction process is continuing to drive down the cost of offshore wind energy at an unprecedented speed," said RenewableUK chief executive Hugh McNeal. The UK is also consulting the sector on whether onshore wind projects on remote islands in Scotland should be considered differently from mainland onshore projects and should receive some support. Consultation will be open for 12 weeks to the end of January 2017. 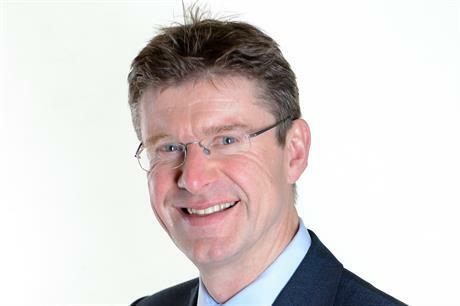 ""We're sending a clear signal that Britain is one of the best places in the world to invest in clean, flexible energy as we continue to upgrade our energy infrastructure," said UK minister Greg Clark, whose portfolio covers energy.